Despite Google Pay already supporting around 2,000 banks and credit unions in the US and not nearly as many internationally, US support continues to grow at a pace greater than all other countries combined. Since we last posted about international Google Pay additions last month, nine banks in ten countries are now on the supported list. 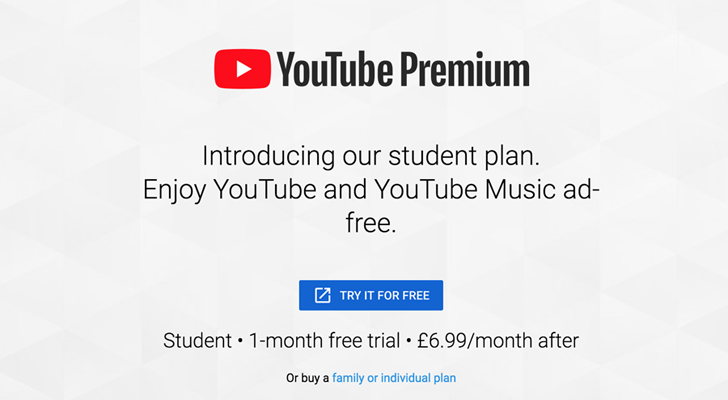 Until today, YouTube Music Premium and YouTube Premium plans offered special pricing for students, though only in the USA. But now, the reduced cost option is available in eight new countries. 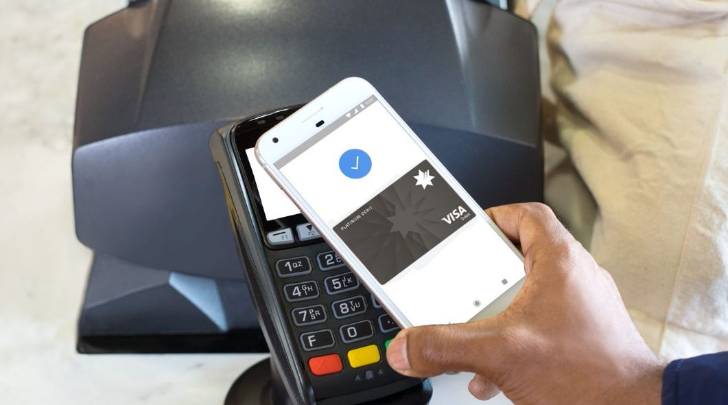 Google Pay is aiming at becoming a true virtual wallet by gathering payment and loyalty cards in a single application. Since last year, commuters in Las Vegas, Portland, and the West Midlands have also been able to save their transit tickets in their phones, allowing them to leave their wallets at home. Melburnians, and more generally Victorians, can also use their handsets as their transportation pass now, as Google Pay just added support for Myki, the region's transit card — not the password manager we reviewed. Here in the US, Google Pay is widely supported, and for that we're grateful. In international markets, support isn't always as easily found, but the list of partner banks is ever expanding. 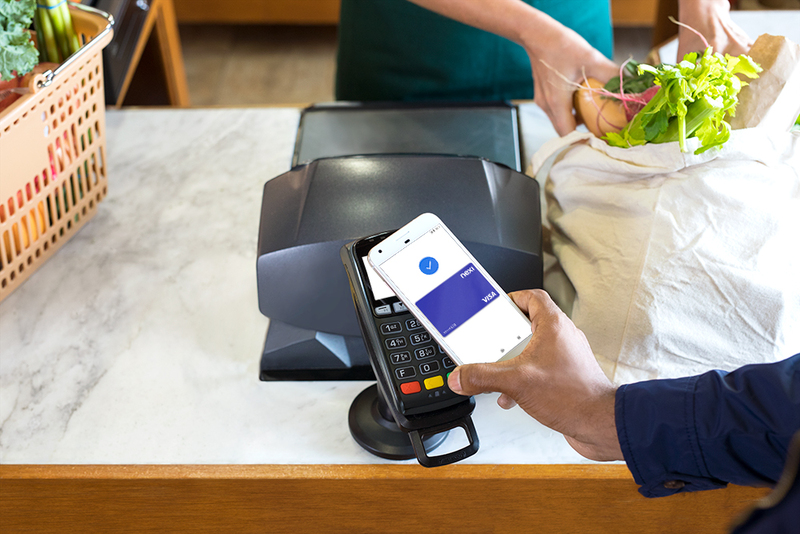 Over the past month, we've noticed that Google Pay has added support for a number of new banks for a handful of countries around the world, opening the door for even more consumers to enjoy the ease of using the payment platform to make in-store, in-app and online purchases. Google Pay users in the States have a pretty nice thing going for them, with the service supported by umpteen million financial institutions (give or take a million). But as we travel abroad, the situation's much more hit-and-miss. It's far from a sure thing that Google Pay is available in a country at all, and even where it is, the selection of partner banks can be pretty sparse. So today we're happy to share with you some progress towards remedying that situation, as new banks come online for Google Pay around the globe. Back at Google I/O, we saw Assistant debut a bunch of new voice options, giving users a total of eight to choose between. That was a huge step forward in terms of variety, but Google isn't done there. 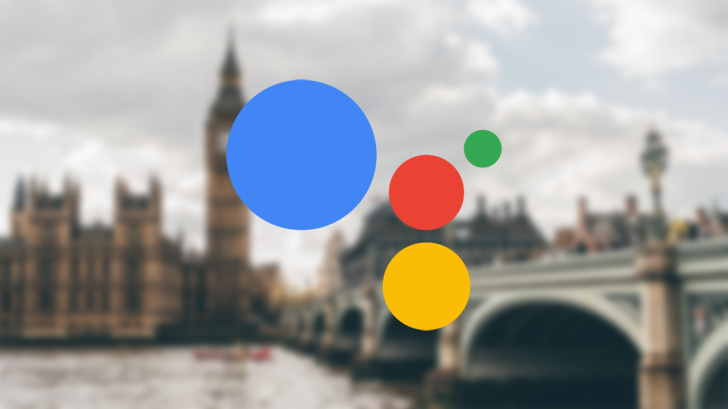 Today we learn of the latest addition to Assistant's library of voice models, with a new British and Australian option arriving for US users. So many times we hear readers complain about Google's focus being way too US-centered. Sure, the company started here and has a significant user base, but that doesn't make it any less frustrating when new products and services debut, only to be US exclusives. 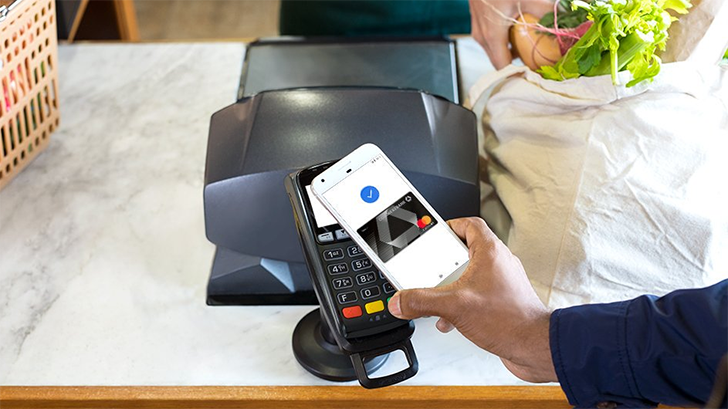 While that favoritism isn't going to vanish any time soon, little by little we see Google expand its offerings in nations abroad, and today we're checking in with the latest developments in the international world of Google Pay. Little by little, Google's recruiting the world's financial institutions to support its Google Pay ecosystem. At least, we regularly see dozens upon dozens of US banks line up to work with Google Pay, but sometimes international compatibility is harder to come by. 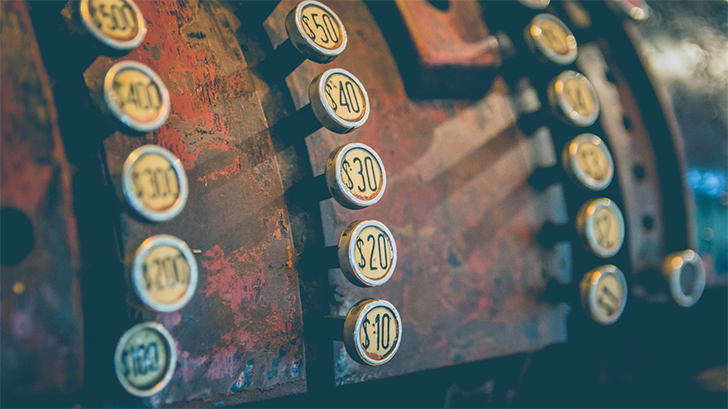 Earlier this month we spotted a few such additions, with new Pay banks popping up in Poland, Taiwan, New Zealand, and Australia, and now we've got a bunch more to share, with even more Australian banks joining the gang, as well as new options landing for Japan. Google Assistant's routines rolled out in March, then gained customization and scheduling a few months later, but in the time since, routines have always been an English (US) feature. 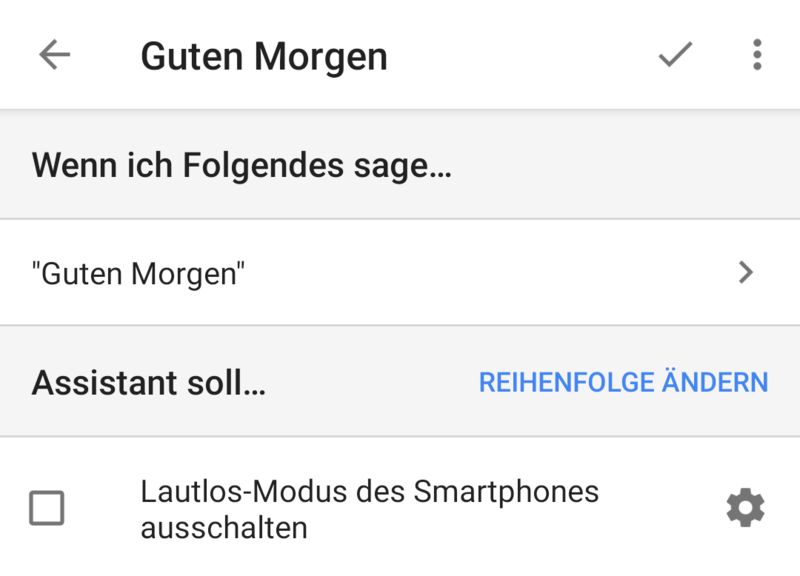 If your Google Home or Assistant on your phone was set to any other language, or any other variant of English, you had to make do with the old My Day feature for a morning routine and not much more. In the past day, however, routines have started popping up left and right for users in several countries.